Nicole M. Duggan | L'Abbate, Balkan, Colavita & Contini, L.L.P. 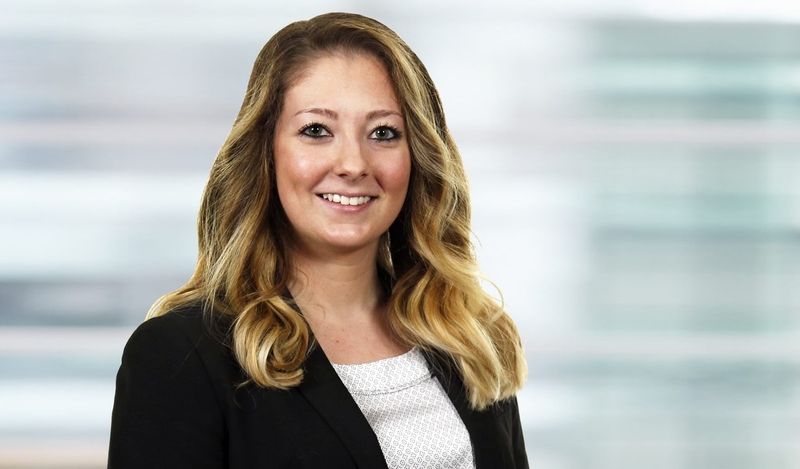 Ms. Duggan received her Juris Doctorate in 2017 from the Maurice A. Deane School of Law at Hofstra University, where she served as a member of the Moot Court Board. She is a proud alumna of Tulane University, where she earned a Bachelor of Science in Management degree in 2014. She currently concentrates her practice in the area of professional liability defense. Ms. Duggan is admitted to practice law before the Courts of the State of New York.